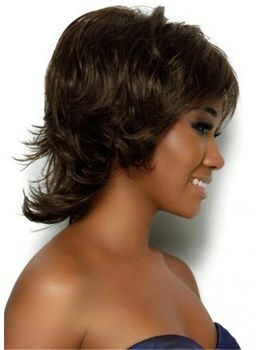 Most of us are fond of long hair , but not all are blessed with extreme long or short hair . 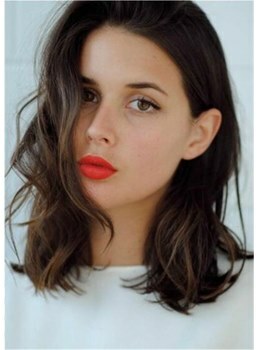 Here are numerous different medium haircuts that you can mix and match to suit your facial feature, style and personality. 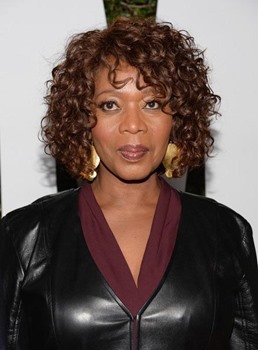 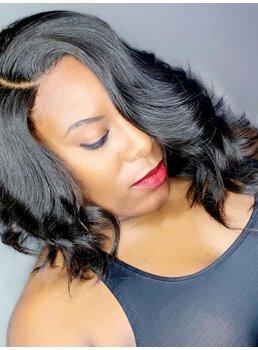 You can find medium wavy, curly & layered hairstyles, medium long or short hairstyles, and more cute medium length hairstyles for women & men. 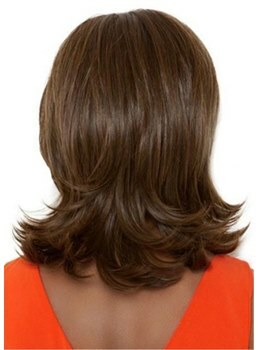 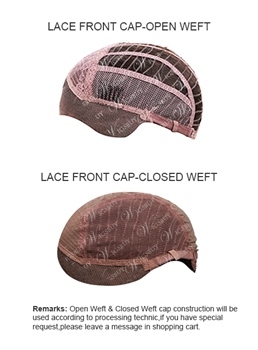 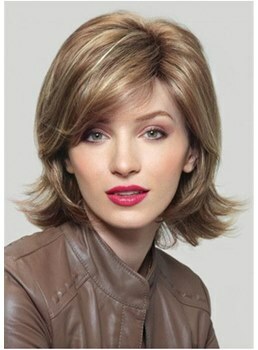 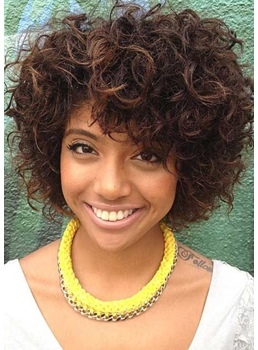 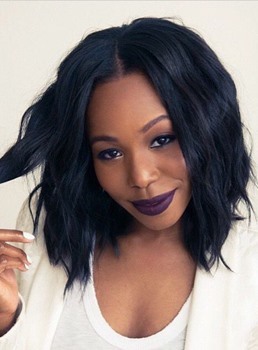 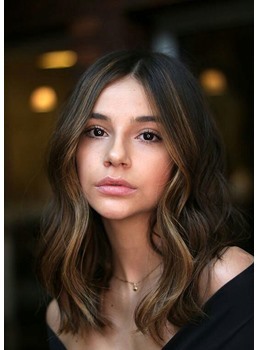 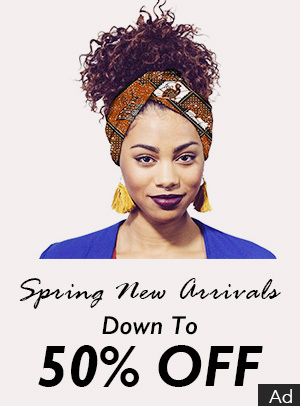 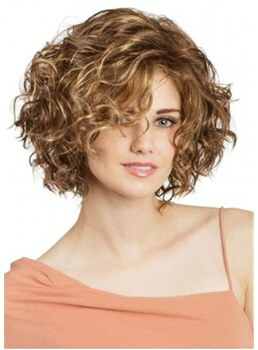 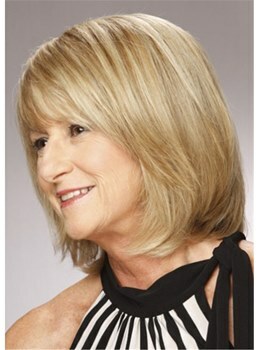 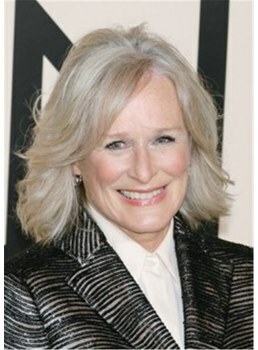 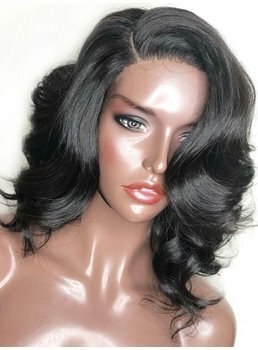 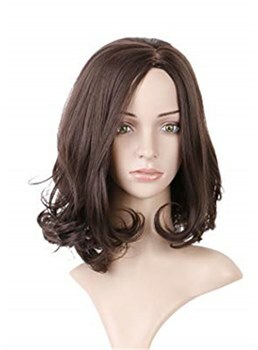 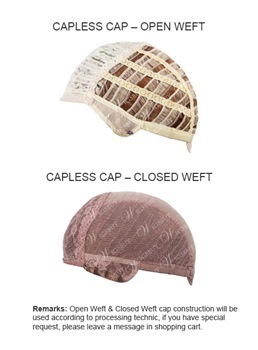 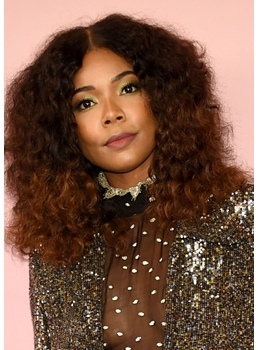 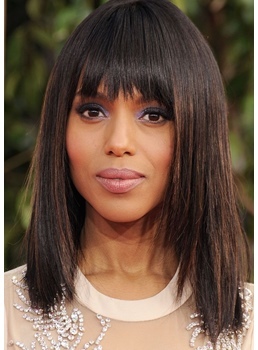 All medium hairstyles wigs at Wigsbuy.com are affordable, so don't hesitate, come here to choose your favorite and save more. 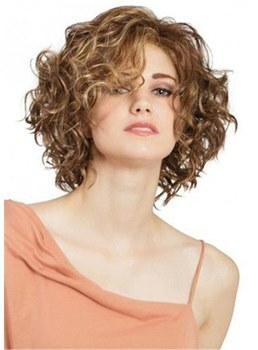 You will show a new look out of your expectation when trying medium hairstyles.